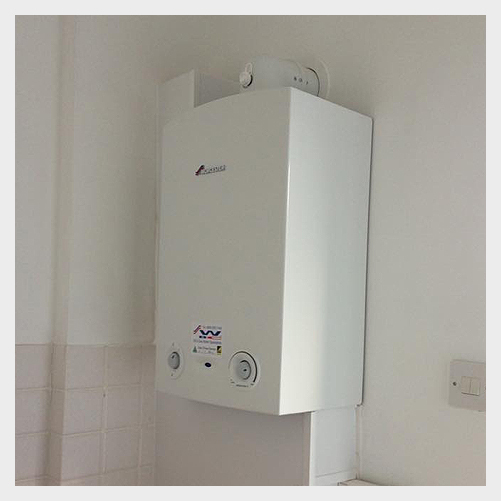 We are oil & gas boiler specialists based in Highcliffe, Dorset. Whether you would like a free quotation or just need a reliable plumber to carry out an installation, to upgrade your boiler, or fix a gas leak, please contact us for more details. We offer a wide range of high quality plumbing services, from plumbing repairs through to bathroom installations. We offer 24 hour emergency call out service that is available 7 days a week. If your boiler has broken down then we are just a phone call away! If you would like further information on any of our services or if you require a quotation then please get in touch. 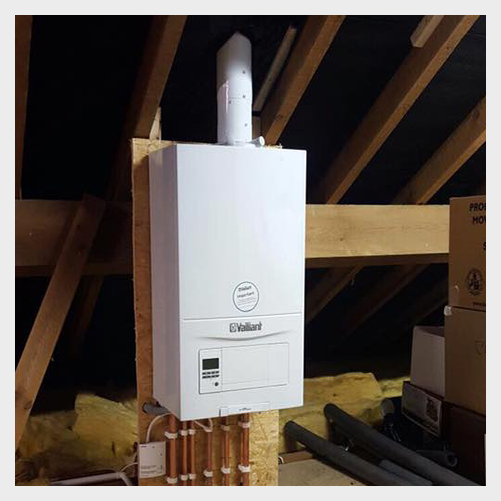 We can install Vaillant boilers are market leaders in high efficiency, condensing boiler technology . WBC is a well established and highly reputable family run business that is based in Christchurch, Dorset. We employ fully trained plumbers, gas fitters, oil installers and electricians. 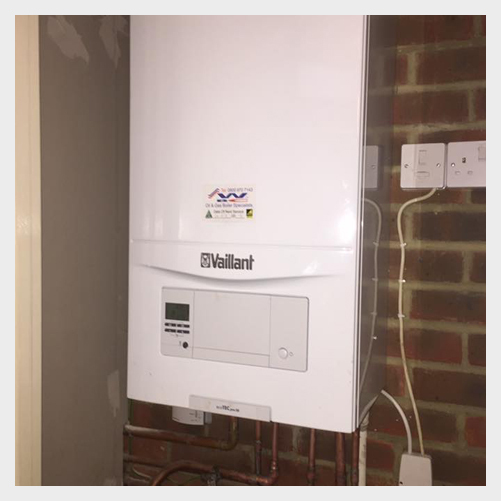 We are Vaillant accredited installers and therefore we are able to offer extended warranties on these makes of boilers, though we are happy to fit other makes if you have a preference. We are offer our services 24 hours a day, 7 days a week and our commitment to customer satisfaction doesn't end on the completion of the job. We are just a phone call away for any advice or help. We cover the whole of Dorset, Hampshire Wiltshire and all of the surrounding areas. From a leaky tap to a complete system change, or a plug that needs changing through to a complete re wire our team of engineers are on hand to help. 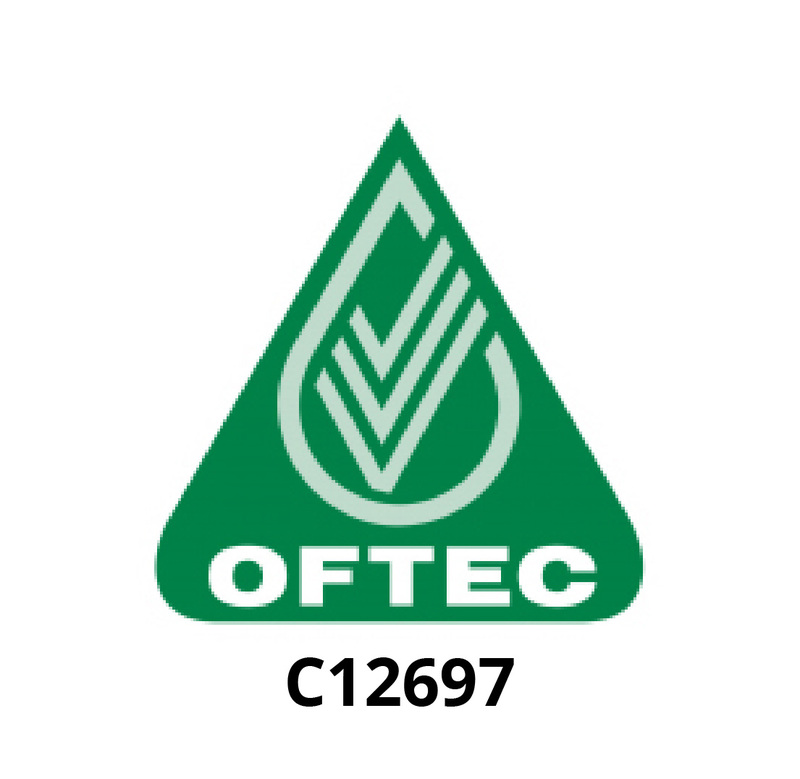 With our Gas Safe, Oftec and Napit registration, you can feel assured that you will receive both quality and reliability. We can also recommend other trades people to complete any other works required ie plasterers, tillers and roofers. 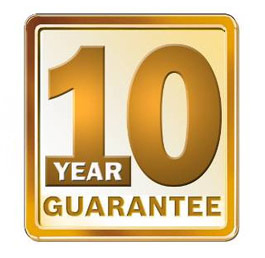 All of our employees are committed to providing 100% customer satisfaction. Below are some of the main services that we can provide. At WBC we specialise in Vaillant boilers which are the market leaders in high efficiency, condensing boiler technology. We can provide you with a wide range of cost effective heating solutions for either your home or business premisis. Whether you need a plumbing repair or an appliance plumbed in we are the company you can rely on to get the job done. 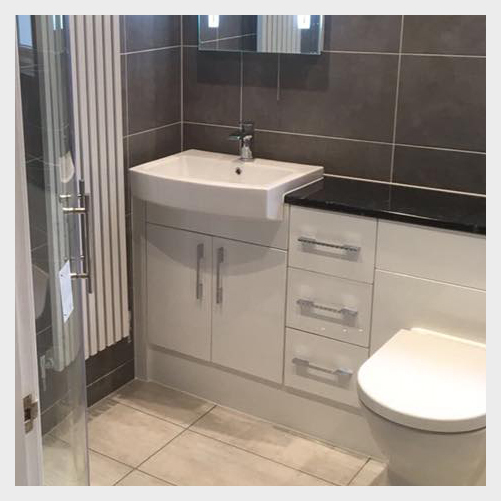 At WBC we are experts in new bathroom installations and can supply and install a wide range of bathrooms and wetrooms. With a team of well trained reliable engineers we offer a fully comprehensive service for all your drainage requirements. We can install solar panels to help you save money by generating your own solar energy. Call us today for more information. If you would like a free quote from us then please feel free to contact a member of our team today. We are always happy to help. We are a NAPIT registered and NEST certified professional so you can feel assured that all your work is in safe hands. Lee was excellent. I have already recommended him to others. Please feel free to browse through our gallery images below. We offer a 24 hour emergency service which is available 365 days a year. As an accredited installer you can feel assured that you are in safe hands. 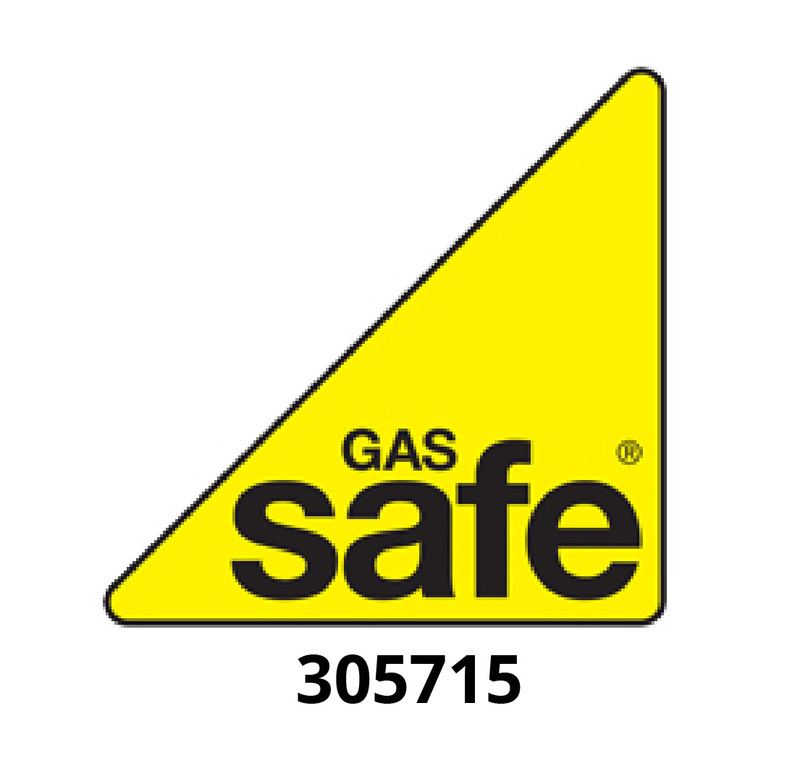 Our Gas Safe registration guarantees our customer's high safety standards along with total peace of mind. We are based in Christchurch and cover the New Forest, Bournemouth, Poole and all of the surrounding areas.